Ayr way. 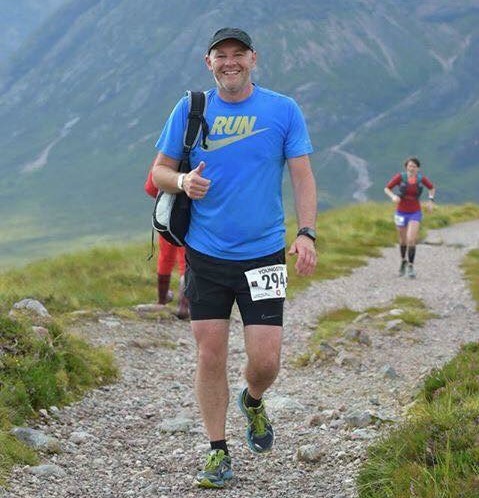 I have completed 30 marathons since starting running at the age of 26. 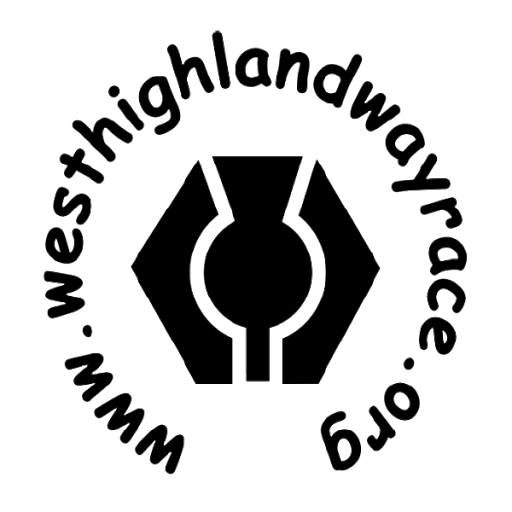 I loved my two races on the WHW and would love to attempt the full way. The scenery, people and challenge will hopefully make it one of the most exciting days of my life!! My main aim is to finish in any time under the cut off, hopefully in time to at least get one celebratory drink! !